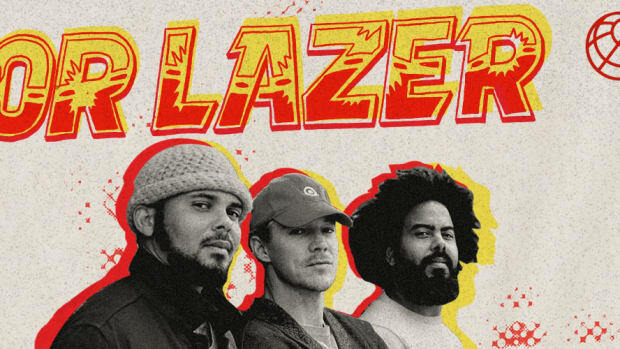 Major Lazer have always been one of the most innovative groups in the game. 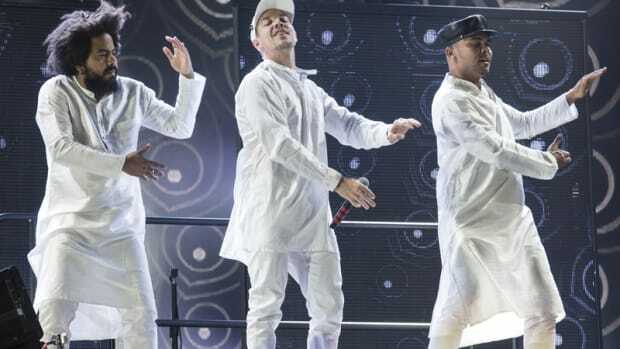 They&apos;ve become more than just superstars... they&apos;re global icons! 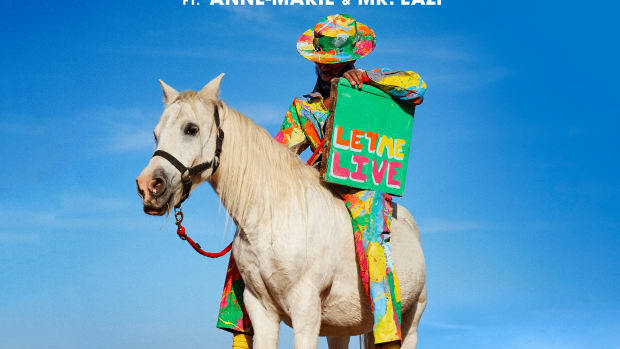 Just when you thought they&apos;ve done it all, Major Lazer goes and shakes up the music video world. 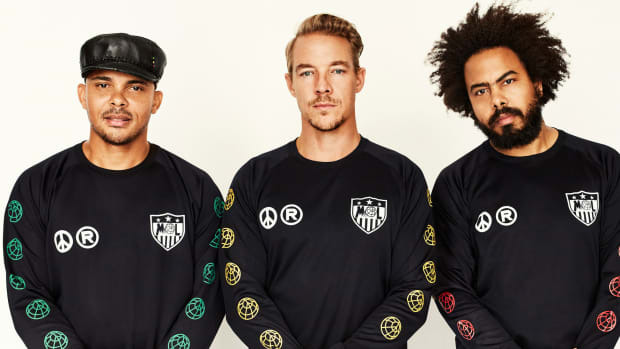 They teamed up with the new and innovative platform Eko, to deliver a fully interactive music video for their insanely-popular song "Know No Better" Featuring Travis Scott, Camila Cabello, and Quavo. This video gives users the ability to switch between "dream" and "reality" mode, and have full control over the viewing experience. The "reality" mode features a day in the life of an average teenager practicing his dance moves and being annoyed by his sister. At any time you can switch over to "dream mode" and live out the same day, but with luxury cars, mansions, and supermodels. This video gives you a direct look into the dreams of our protagonist, and captures the dream every teenage kid has when they dream about becoming a famous artist. This is one of my favorite videos of the year. I can definitely see other artists implementing this technology and creating some truly fantastic pieces of art. 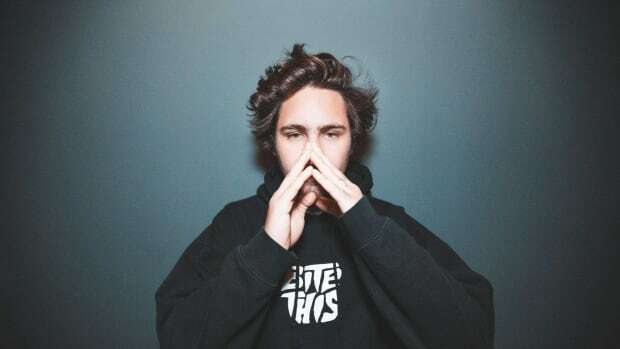 If they can keep making videos as excellent as this, Eko will definitely become a huge player in the music video world. 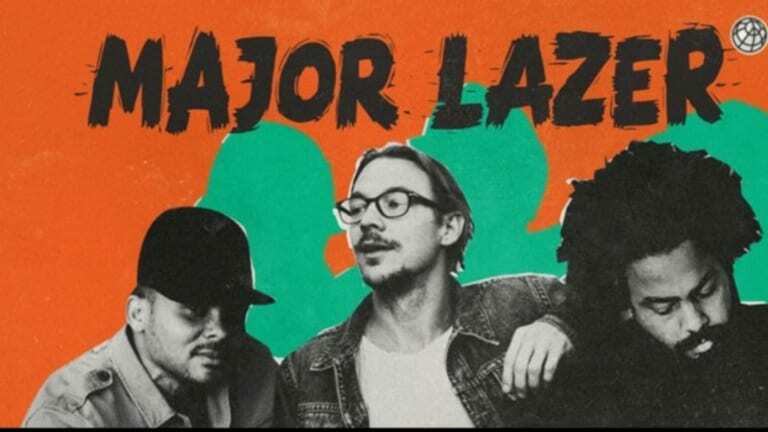 Major Lazer has tapped J Balvin for one of the releases leading up to their split. 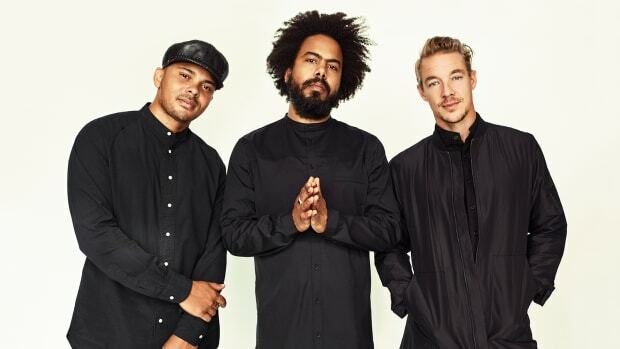 Diplo has announced the possibility of one last album for Major Lazer before calling it quits. 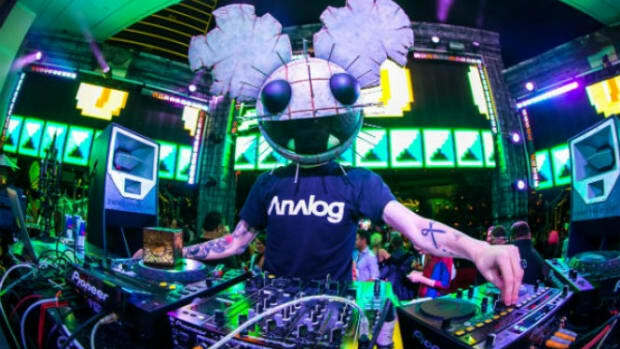 Dust off that Kandi and let's get down! 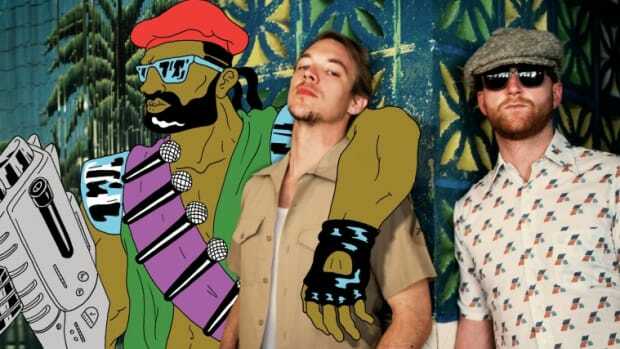 Grab the tissues, Major Lazer is calling it quits.